Offshore wind development is a hot-button topic among the fishing community. In a letter submitted to President Donald Trump on Feb. 7, Recreational Fishing Alliance executive director Jim Donofrio requested an immediate halt to work on proposed industrial wind farms along the Atlantic coast. I the letter, Donofrio cites the failure of the agency to fully investigate and assess the impacts that offshore wind farms could have on commercial and recreational fisheries. Rhode Island has been studying how the Block Island wind farm — the United States’ only offshore wind farm — is affecting fishermen. Donofrio articulated the fishing community&apos;s concerns with the pace at which leases have been issued and the lack of a comprehensive ecological evaluation on the potential impacts that offshore wind development may have on fish stocks. Studies by Denmark and other European countries found that fish stocks display measurable behavioral and migratory responses to noise (vibrations created by the blades) and electromagnetic fields produced by the turbines, as well as the underwater cables required to transmit electricity to shore, according to the RFA. Eversource agreed last week to pay $225 million for a 50 percent interest in two Orsted offshore wind projects and 257 square miles encompassing two lease areas off Massachusetts and Rhode Island, according to the Worcester Business Journal. Eversource bought into Orsted&apos;s 700-megawatt Revolution Wind project servicing Rhode Island and Connecticut, and its 130-megawatt South Fork project servicing Long Island, New York. 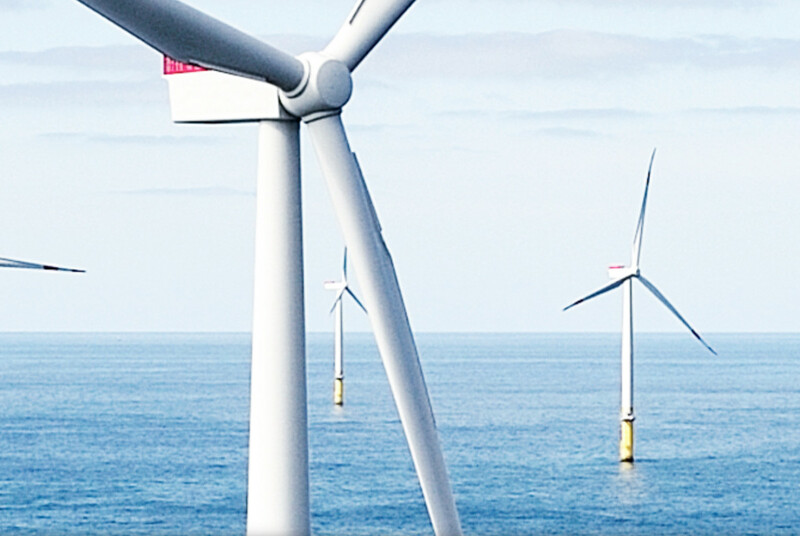 Orsted acquired the two projects and the lease areas last November when it acquired Deepwater Wind. The deal builds on a 50-50 partnership between the companies on Bay State Wind, a partnership that Orsted and Eversource announced in December 2016.